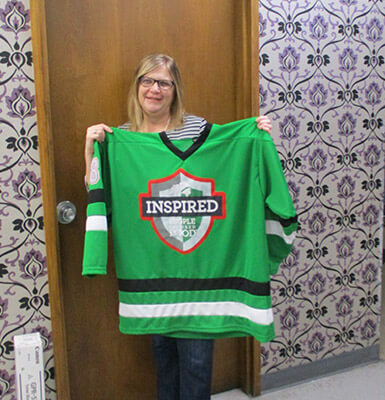 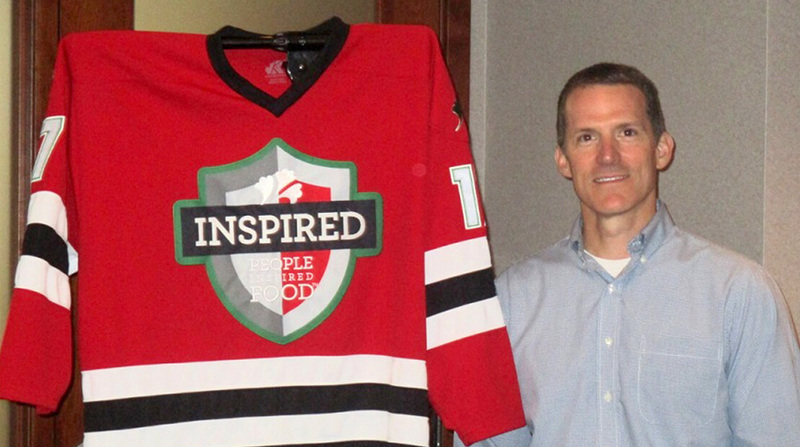 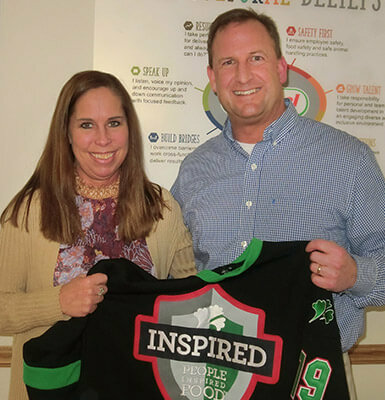 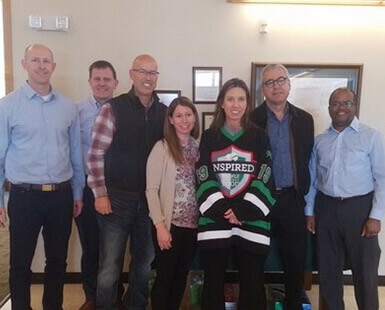 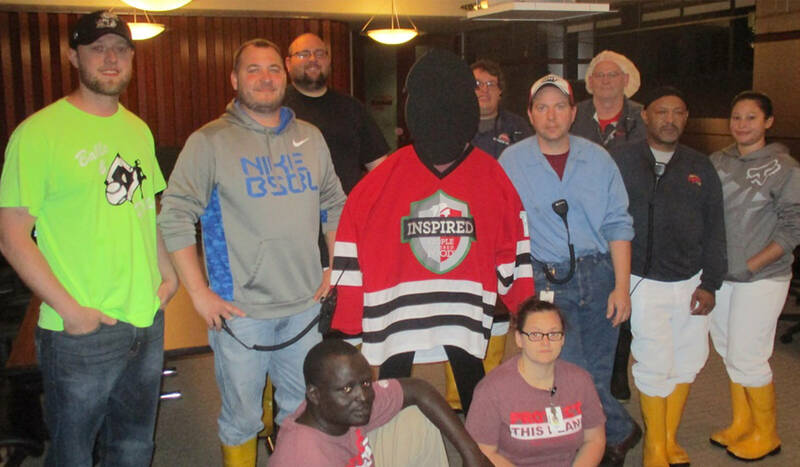 See how the team at Burke Marketing Corp., in Iowa celebrated the jersey, a symbol of their commitment to cultivating inspired people and creating inspired food together. 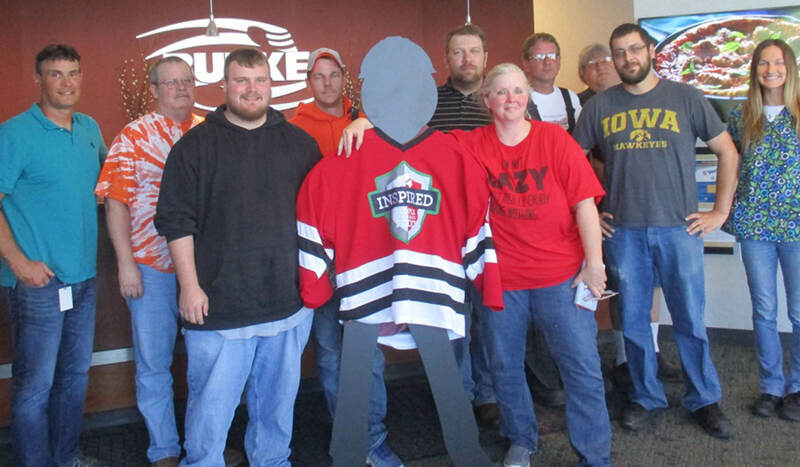 The Burke safety committee poses with jersey-clad SAM (the safety mascot). 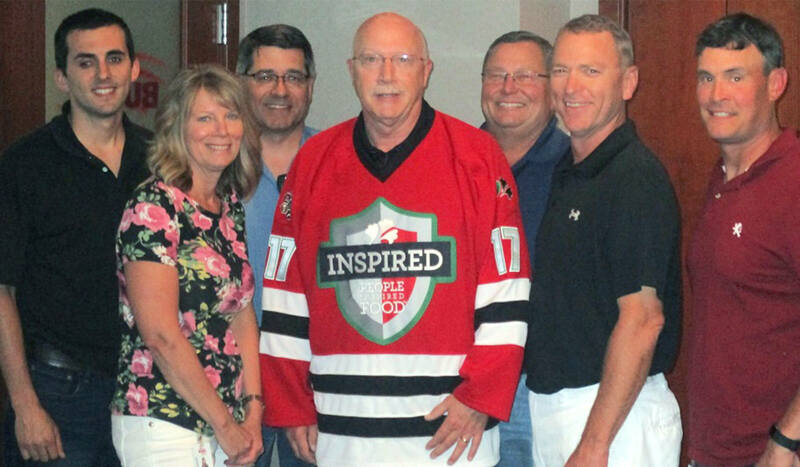 The Burke supervisors pose with the Pride of the Jersey.